...winterboots are practical and stylish. You want to migrate in winter? 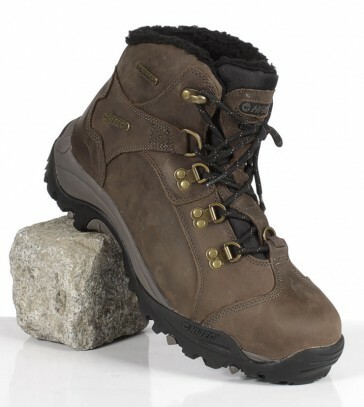 With the Hi-Tec Timberline Chukka per 200, you have to fit walking shoe for your feet. The full grain waterproof nubuck upper provides durable comfort whilst the Thermo-Dri and 200g Thinsulate insulation make sure that your feet stay warm and dry. For robust stability provides the winter-traction sole that has a brake pad and rubber anti-freeze.